Every once in a while we stumble across interviews that provide open windows of opportunity to gain insight into the life of unknown, struggling, or even famous authors we may have come to admire. Author interviews may bring out their struggles, projects, life and lifestyle, or wisps of dreams which may not yet be written upon the sky.—You know, those writing secrets. Writing habits. Ambitions, methodology, mind set. Back stories. The classic line ' the rest of the story', the unknown may even apply. What's in store in an interview? A great interviewer brings it on thoughtfully, and smiles impishly. I ought to know, I was recently interviewed by Christy D Birmingham from Poetic Parfait. Do I sound like I've been interviewed? I'm feeling particularly lucky today. "Hello hello! 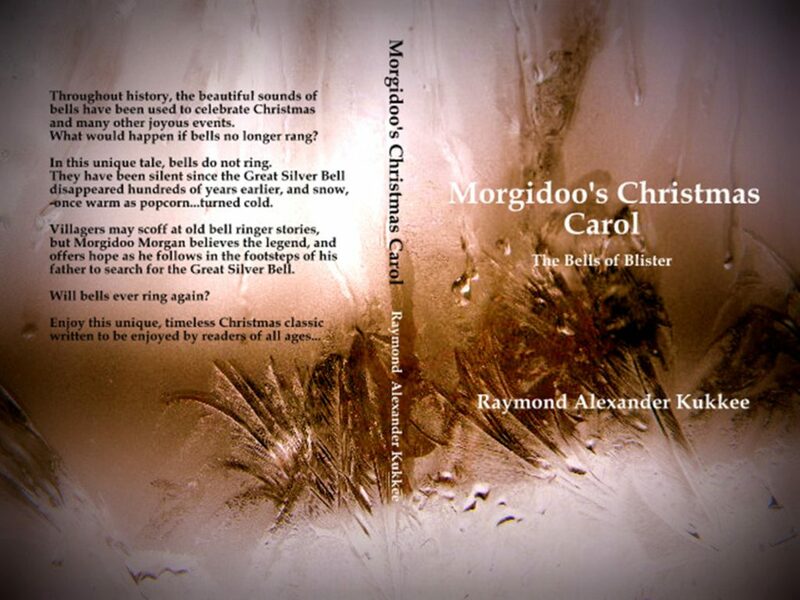 Here is a new author interview with Raymond Alexander Kukkee. Having him over for a chat was fun as we had lots to catch up on. It helps that I heard he likes sweet treats and so I put out some ice cream sandwiches for him at the kitchen table. We ate, we talked, we smiled. I hope you like the interview!..." Wow. I was certainly honored to be interviewed by Christyb. Guess what, people! The interview didn't hurt a bit! She made it so easy with ice cream sandwiches! Thanks again, Christyb! [caption id="attachment_3124" align="alignleft" width="150"] Christy D Birminham[/caption] 'Christy D. Birmingham is a friendly type with a beautiful, impish smile —but don't let her disarm you, Christyb is no ordinary Canadian; she is a successful writer-freelancer, published author, and contemporary poet. Her poetic voice is not only brilliant but insightful; she often expresses a point of view unique and seldom experienced. 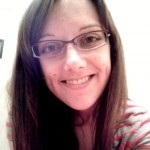 You can experience Christy's poetry, writing, book reviews, author interviews and great collaborations with fascinating individuals and artists at her blog, www.poeticparfait.com. [caption id="attachment_1738" align="alignleft" width="150"] Pathways to Illumination[/caption] Christy D.Birmingham recently published Pathways to Illumination, a book of Poetry. Available in both print and eBook. Status Quo, A plea for Anarchy? Scenario: With the current brutality and lunacy of ISIS (ISIL) in Afghanistan and Iraq, civil war in Iraq, and rebellions and outright war in Syria, Ukraine, and in Africa, it is not too difficult to imagine, understand, and agree that lawlessness, brutality, and unprecedented events and mayhem can easily occur. Let us hypothesize and imagine ultra-right fanaticism has spread like systemic rot across the United States of America. "Oh, but it's not the same thing. " You may be tempted to object strenuously, and with conviction. You may even be right, but so what? Notice we did not say taken over by ISIL, or ISIS, religious control freaks, or camouflage-toque-sporting Canadians with hunting rifles, taco-bearing Mexicans, or flocks of mobilized, angry infidels did I ? the concerned? Neither did we suggest illegals in rusty buses, highly-feared boogey-man socialists, spiffy antique-car driving cigar-smoking communists newly arrived from Cuba, pip-pipping Brits wistfully wishing to reclaim the glory of the British Empire, or disenfranchised but well-educated Buick-owning Baby-Boomers from Miss Putzley's senior home economics class of 1957. Notably missing also are finger-wagging miscellaneous religious fundamentalists, do-gooders and the feared tsunami of Asians in all shades of yellow. There is no need for a plea for anarchy yet, is there?. Let us imagine they are simple, ultra-right fanatics. Again, we are reminded, not sun-glassed hippies at every intersection who want to wash your windshield for a buck, panhandle with bad guitar-playing in the subway, or those pesky rabid zombies that amble along so beautifully, but bite. They don't sneak across the border bearing backpacks, unexpectedly knocking at Aunt Lily's door at midnight smoking pot, or offer free car washes by Joey's so they can swipe your cell phone and hijack the car too. Not exactly a poignant plea for Anarchy, is it? Let us imagine instead the anarchists involved already own the show in North America including the popcorn stand. Why invade when you can buy and control everything including political souls? They are the insatiable, unethical, secret, hardened Uber rich. Let's not bother with statistics of the distribution of wealth; the 1% factor is already shocking enough. Anarchists live well in ivory and gold towers. Well, okay, in walled, exclusive multi-million dollar estates. They call the shots for all political parties, buy national and local lawmakers, lobby for corporate-friendly laws that arrogantly justify and benefit the cultivation of corporate welfare, and equally, encourage public outrage at health care unless they can profit from it, the food stamps programs, child care, and welfare assistance for the poor and homeless. blah blah. You get the idea. 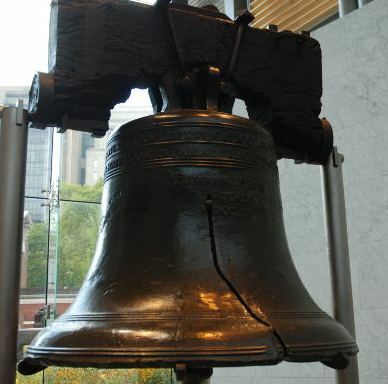 If you don't get it, the alarm clock just rang, or was it the busted Liberty bell? Anarchists exploit precious resources at any cost to the environment, again, as long as it is profitable, and discourage the development of clean energy because they own the infrastructure for dirty, profitable fossil fuels, lock, stock and barrel. Shutting down North American manufacturing is high on the agenda, cheap third world labour is hired so increasingly trashier goods can be imported ever more profitably. Outrage is expressed if asked to pay fair wages for the remaining North American hamburger-burning jobs while CEO's reward themselves multi-million dollar bonuses for "profitable operations" and profits are secreted off-shore to avoid paying taxes. The high cost of corporate-run medical care and over-priced education are outrageous, maintained as such to groom customers for big Pharma and maintain the population as common serfs, working poor, flocks of ill, ignorant toiling slaves; uninformed sheeple. The pot boils. The bell tries to ring... Armaments industries owned by anarchists demand a foreign policy of constant warfare to ensure they remain rich. War against the unwilling, you ask? No problem, there are equally greedy arms manufacturing corporations in the lands of foreign hostiles. If not, North Americans cooperate and sell bombs and other armaments to the enemy too. Why not? Terrorism, fear, and war are all happily used to generate fear. Populations afraid are easier to control . Where are we going? Is it time to plea for anarchy, is it time to ask the rest of potential anarchists to reclaim North America? What do you think? The unthinkable? Surprise, the 1% Uber-rich and ultra-right are already anarchists living by their own rules in the #corporateaucracy (that would be defined as governance by the rich owning and controlling the political talking bobble-heads ) —a carelessly pre-calculated State of Self-Entitlement and insatiable greed in which they claim everything as their own. Since logic determines and history demonstrates that abuse of, and corruption within any ideological /political system ultimately causes the demise of those systems, it seems the inevitable must be residual anarchy, the uprising of all; the elderly with their canes, the homeless and disenfranchised vets with sick, hungry children, the working poor, the so-called 'middle class' and students with big dreams but a lifetime of debt incurred for a useless ticket to ride on the uber-rich anarchist bus headed for destruction. Wait. Wait for the ultimate lunacy and brutality that accompanies such events. Somehow, though, it seems that in North America, the richest lands in the world, ordinary, hard-working people somehow deserve better. A plea for anarchy? It is not even necessary to ask. Wait until the old guys that built this country by honest, hard pick-and-shovel work get mad. There's nothing quite as scary as P.O'd angry seniors with long memories, and justice-seeking people with sticks —who have just discovered the Great Deceivers. Hold your breath and think...can we hear the Liberty bell ringing? # Is that Incoming I hear?